"Gorgeous home on 1.21 acres with amazing views! Great access to Zion Nation Park, zoned for horse property, and could be zoned for nightly rental and bed and breakfast. Has a full 2 bedroom guest house. Two full kitchens with a total of 3 stoves, 3 microwaves, and 3 ovens. Bowling alley in basement with plenty of room for entertainment, spacious master suite with elegant finishes." 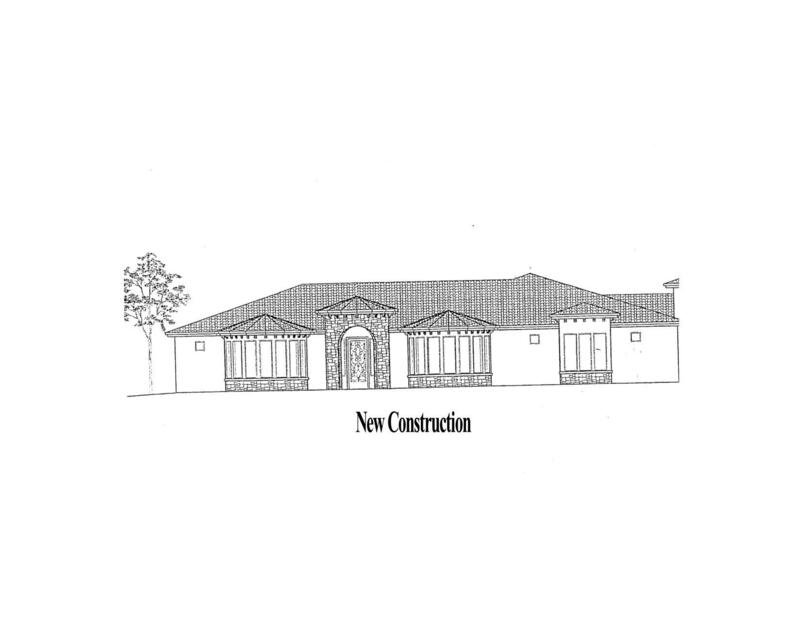 "New construction home on Lot #59. This home has it all! 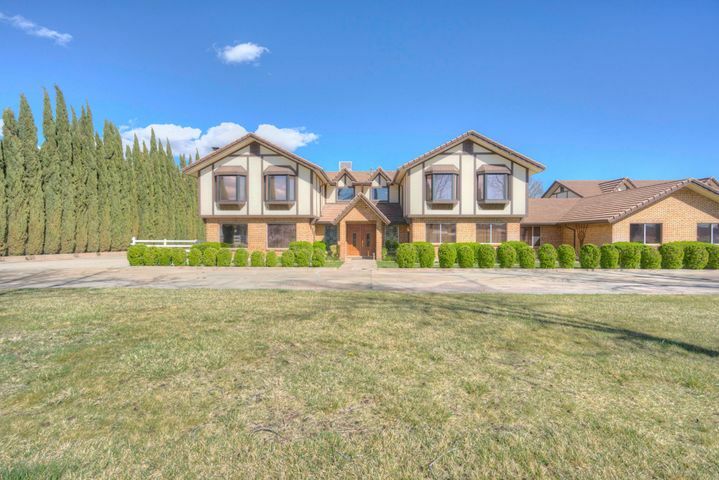 Views, exceptional floor plan, 3 car garage, garage toy storage, RV storage, private pool and private back yard. This is a must see home." "Quality home with custom finishes built by BR Homes. Fully finished walk-out home, fully fenced with full landscaping. Beautiful unobstructed views of Pine Valley from main level. Open floor plan with deck to enjoy the views. Spacious laundry room w/ custom cabinetry. Large master suite. Basement built for entertaining with a recreation room and game area. Estimated completion date Sep 30." "Quality construction with custom finishes. Large private front courtyard. Private backyard that backs up to open space - you'll never have a neighbor behind - and views of the Smith Mesa! 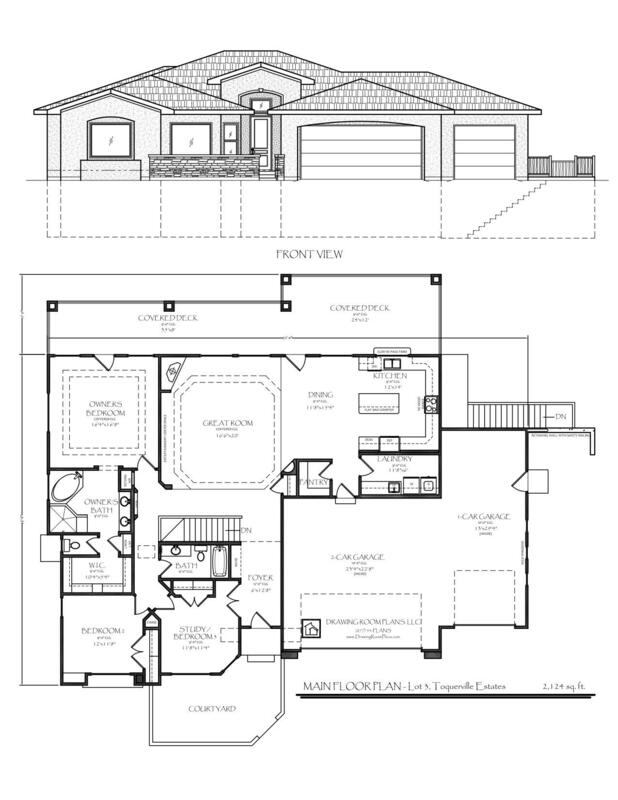 Open floor plan with gourmet kitchen and large walk-in pantry. Laundry room with sink and custom cabinetry. Master suite with double sinks, soaker tub, and walk in shower. Estimated completion date Sep 30." "TO BE BUILT! 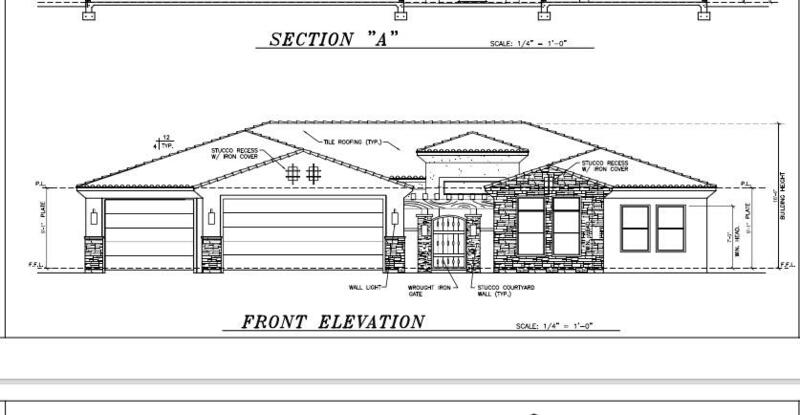 4245 square foot home with walkout basement (unfinished). Main floor includes 3 bedrooms, two full baths, kitchen, laundry room, dining area, and large great room, plus 3 car garage! 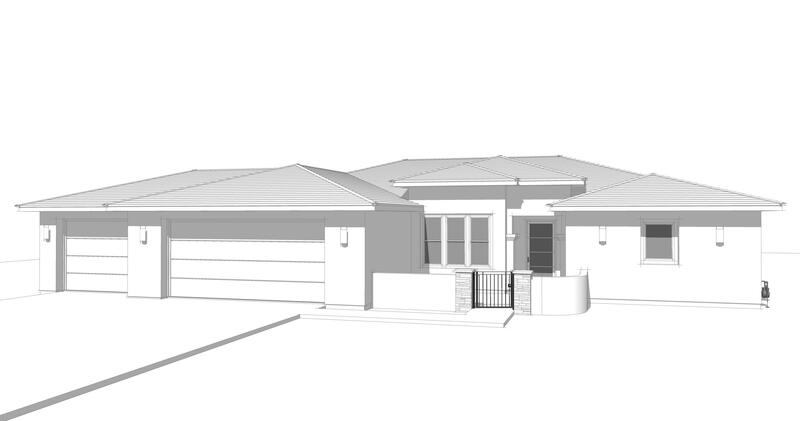 Additional 3 bedrooms with a rec room on lower level optional. AMAZING VIEWS!! Huge covered deck and patio beneath.Lot is also available for sale separately for $109,000. Building pad exists." 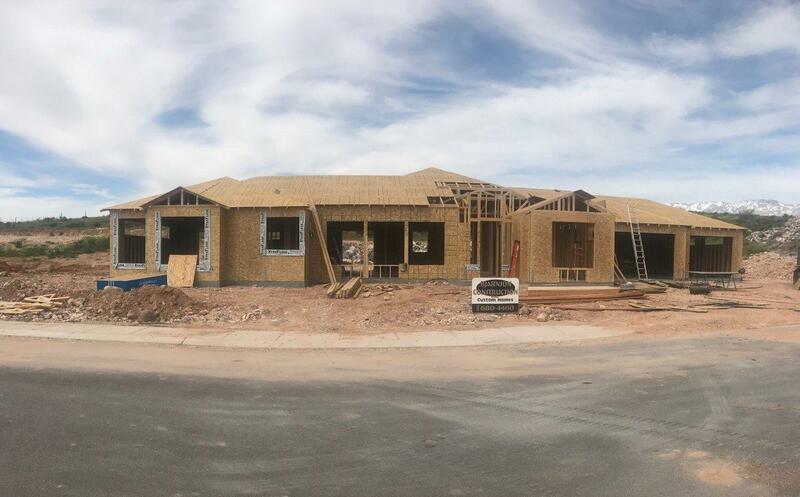 "TO BE BUILT in Mesa Views at Trail Ridge Estates. Open floor plan with coffered ceilings in living room and master. Gated front courtyard and large back patio. Fully Landscaped. New community with beautiful views and surrounded by open space w/ hiking trails. 25 minuets to St. George, 20 minuets to Zion National Park. Close to BLM land with countless ATV, Hiking, & Biking Trails." "Upgraded new home on a spacious lot in a beautiful, quiet part of Toquerville. Home includes granite countertops, tile in traffic areas, tray ceiling in main living space, front landscaping, and more." "This home has beautiful views from the front of the home. 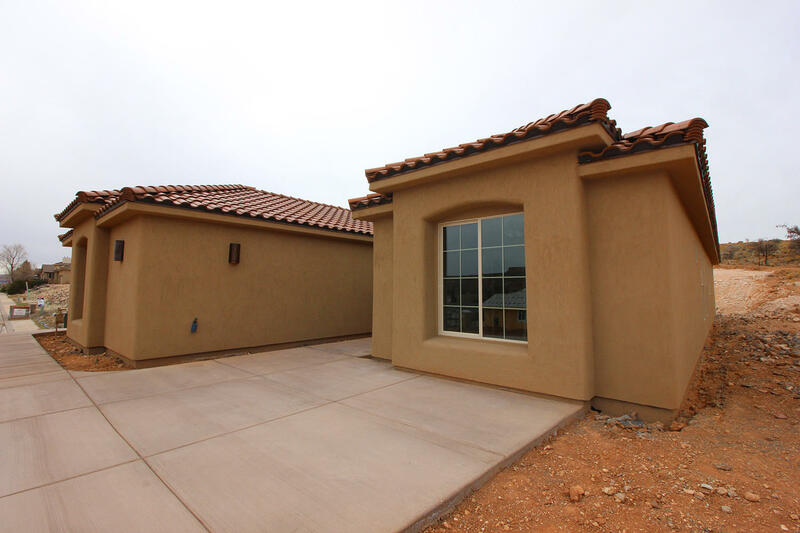 New construction with quality finishes. If you are looking for a great home with some privacy this is a perfect home. Features 4 bedroom 2 bath. Large laundry room and beautiful kitchen. This home is a must see. 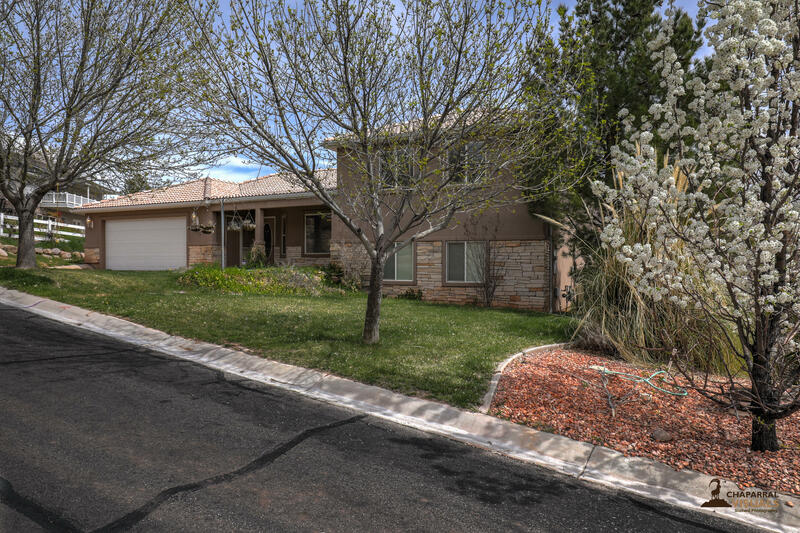 Has beautiful mountain views of Smiths Mesa and Pine Valley Mountain." "Beautiful Home on a huge lot with a walkout basement & patio. The master is wonderful with a jetted tub and an enormous walk-in closet. The main level deck provides a great view. A wonderful layout for anyone in any stage in life. The City has verified that this property could be made into horse property with an application & complete process." "You don't want to miss this immaculate home with 11-foot double-coffered ceiling, spacious living area, large kitchen and a pantry, luxury master suite, large windows, fiber optics, gourmet kitchen with 2-tiered counter, beautiful 8-foot doors, and a 3-car garage. To top it off, solar panels offer you an $8/month power bill." 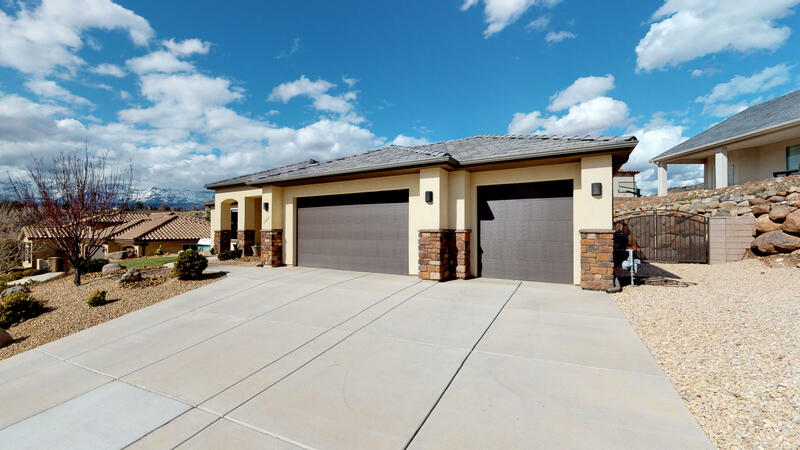 "Enjoy views all around from this elegantly situated home in Toquerville.This home boasts an open floor plan with quality construction, including plenty of closet space, covered porch,tile in high traffic areas & more. Gorgeous view out front windows. 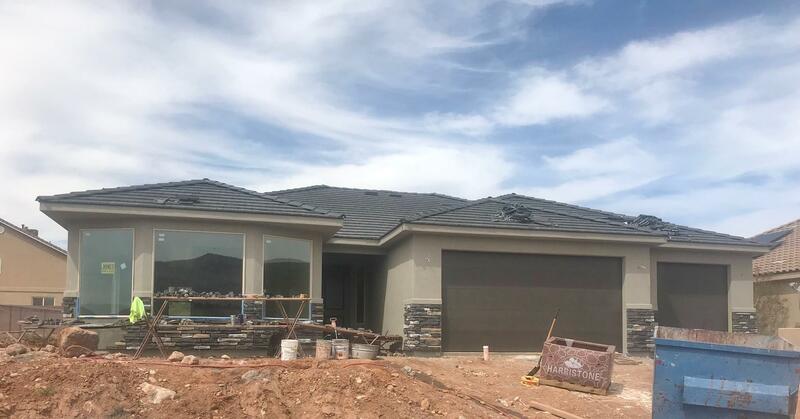 Finished landscape directly in front of home.To be completed in May 2019.There is still time to pick colors! Amazing home!"